Like all men, I learned at an early age to resist the allure of a pretty face. OkayI learned that I should try to resist the allure of a pretty face. Okay, I confess: I have never been able to resist the allure of a pretty face. 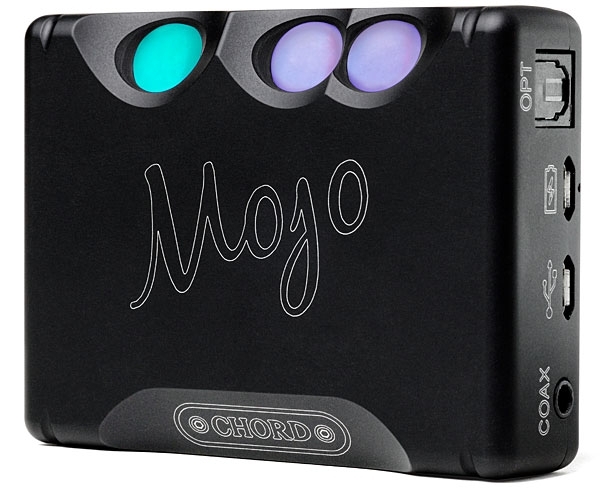 Which is why, when I first clapped eyes on the Mojo D/A headphone amplifier from English company Chord Electronics, at an event hosted by Manhattan retailer Stereo Exchange, I had to borrow a sample for review. 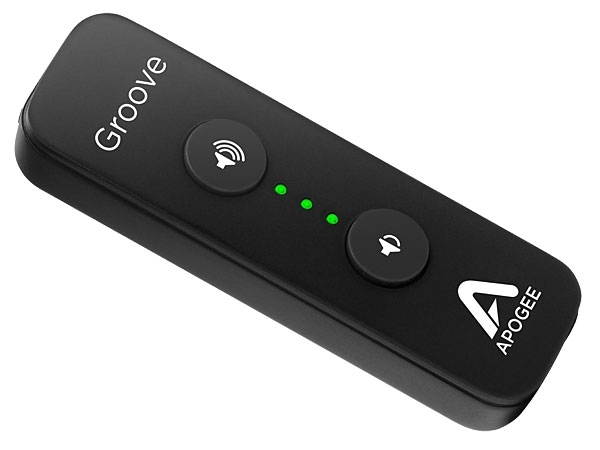 Apogee Electronics Corp. has been in business for 30 years, and I've always thought of them as one of the pro-audio companies responsible for moving digital in the right direction. They've made their mark in recording studios around the planet with digital-audio interfaces and master clocks that have long been considered some of the most technically and sonically advanced, and that were probably used in a high percentage of the recordings in your collection. So when I saw Apogee pop up at the consumer end of the market with a technically unique product, budget-priced at $295, it got my attention. Aurender was a name new to me when I encountered the company at the 2015 Consumer Electronics Show, where they displayed a range of music servers designed in California and manufactured in South Korea. But what caught my attention in Aurender's suite was their Flow portable D/A headphone amplifier ($1295). 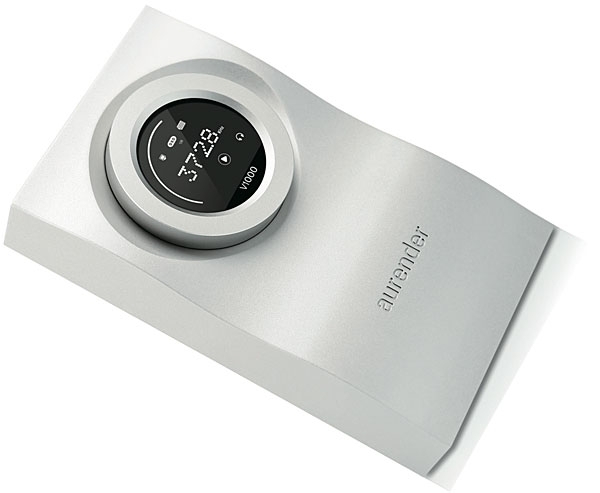 This handsome, battery-powered device, housed in a machined aluminum case about twice the size of a pack of playing cards, offers optical S/PDIF and USB 2.0/3.0 input ports and a single ¼" stereo headphone jack. Two features distinguish the Flow from the pack: Its USB input can be used with iOS (iPhone/iPad) and Android smartphone sources, and it can accept an mSATA drive (not included in price) of up to 1TB capacity for internal storage of audio files. Visually, the Flow's distinguishing feature is its round LCD display, which stands proud of the faceplate; the bezel encircling the display acts as a velocity-sensitive volume control operating in 0.5dB steps. 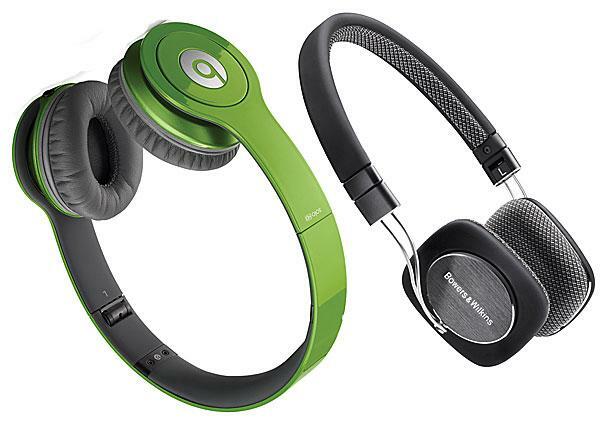 A reader recently asked if I preferred listening to loudspeakers or to headphones. There is no easy answer: Although I do most of my music listening through speakers, about 10% of that listening, for various reasons, takes place in the privacy of my headphones. 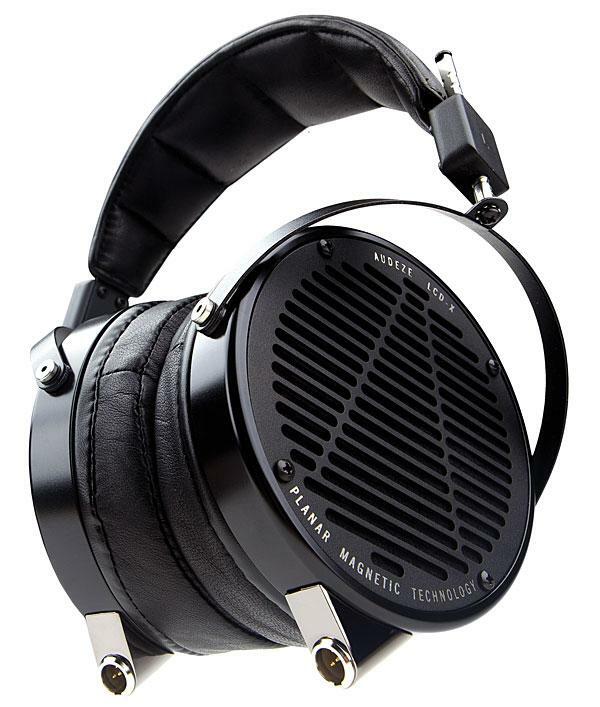 I have also found that, since I purchased the Audeze LCD-X headphones following my review of them last March, I now tend to watch movies on my MacBook Pro, with the soundtrack reproduced by these headphones plugged into an AudioQuest DragonFly or whatever D/A headphone amplifier has been passing through my test lab. 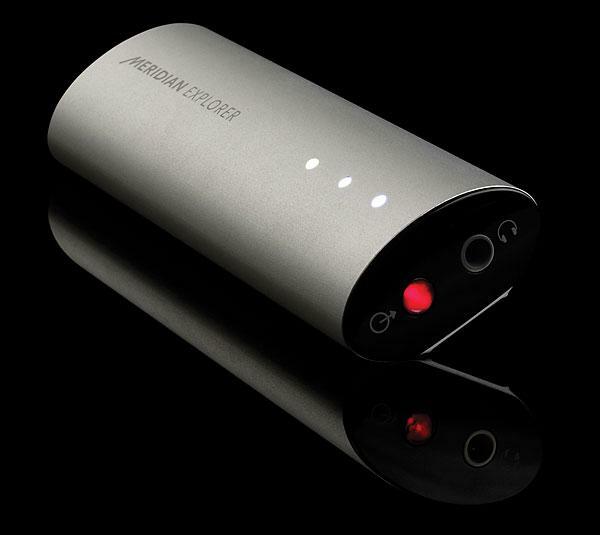 So when Meridian's PR person, Sue Toscano, asked me last Christmas if I'd be interested in reviewing the English company's new Prime D/A headphone amplifier ($2000) with its optional Prime Power Supply ($1295), it took me less than a New York minute to say "Yes." 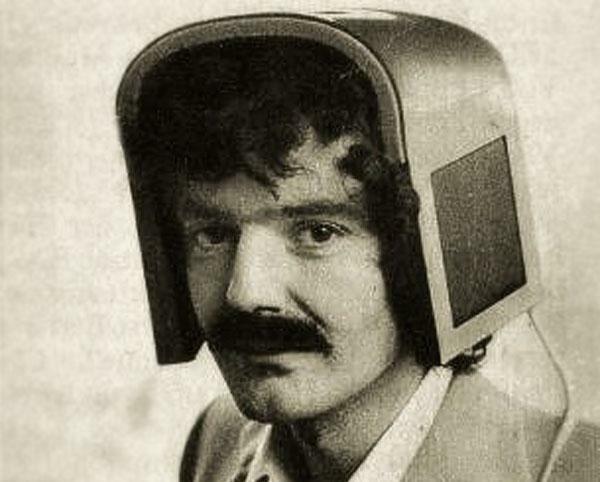 In his article on the future of audio engineering in this issue, John La Grou tells ussuccinctly and correctly, I thinkthat we are rapidly moving from a culture of handheld devices to one of headworn devices. He postulates that by perhaps as early as 2025, rather than being actively sought out, most audio/video media will be delivered, like milk or the newspaperbut delivered not to our front doors, but more or less straight to our brains. Fascinating? Sure. Frightening? Kinda, yeah. 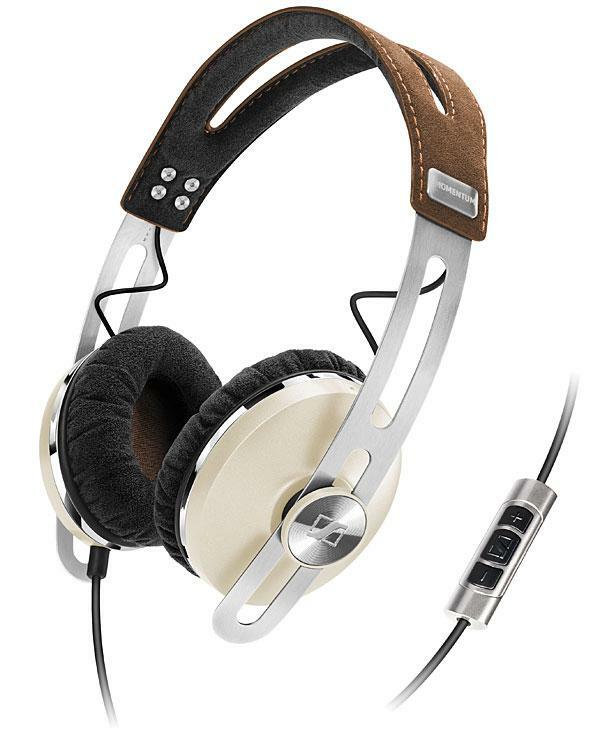 I well remember my first "real" headphones: a pair of Koss Pro4AAs that I bought back in 1970. The Kosses were relatively expensive, but, like headphones today, they allowed an audiophile with limited cash to get a taste of high-end sound that was not possible with a speaker-based system. I bought the Pro4AAs because I had become fascinated with how the images of the instruments and singers were strung along a line between my ears inside my head. It seemed so much more intimatea more direct connection with the musicthan playback through loudspeakers. 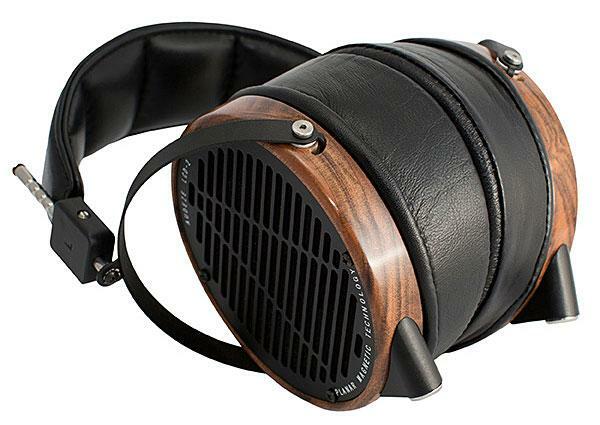 In an August 21 post to his popular Lefsetz Letter blog, music-industry analyst Bob Lefsetz shared with his readers the great and often surprising joy of listening to music through a good set of headphones, specifically the open-back, planar-magnetic Audeze LCD-2. 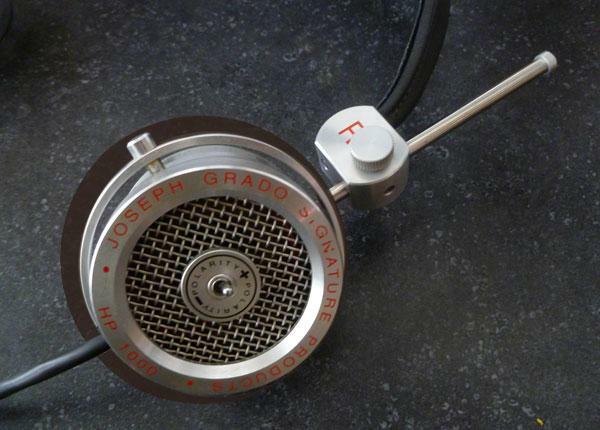 Lefsetz clearly does not mess around: He went straight to the top of the headphone hierarchy. 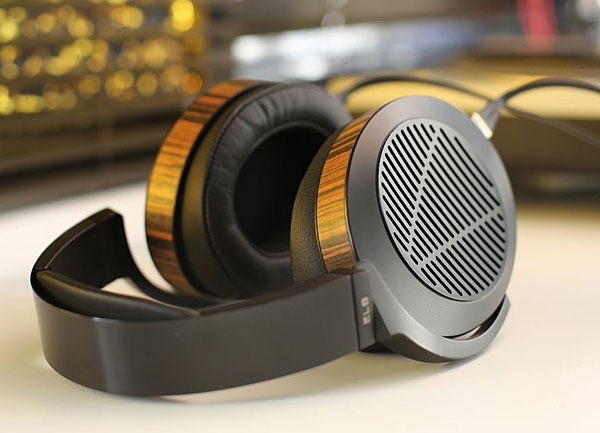 If you're at all familiar with the exciting world of headphone listening, you've heard of Audeze (pronounced odyssey). 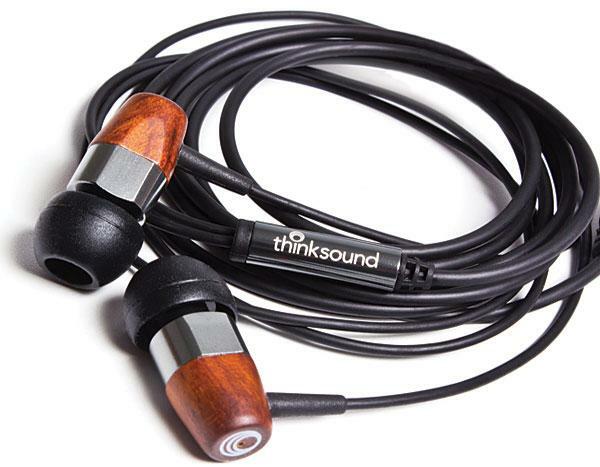 Since their impressive debut at the 2009 Rocky Mountain Audio Fest, the young audio company has drawn from hi-fi critics and enthusiasts the sort of rave reviews typically reserved for the most respected brands. 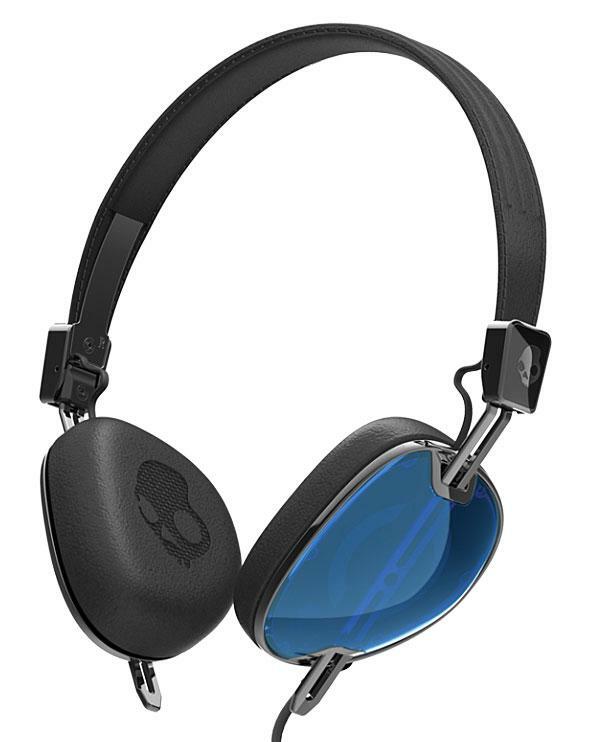 These are some of the most lusciously transparent-sounding headphones we've ever put on our ears, but we doubt that they will every enjoy much commercial success, for a couple of reasons. Those of us who groan at the appearance of every new five-figure digital source component in a massively oversized chassisand who groan in greater torment when the offending manufacturer says his customer base insists on products that are styled and built and priced that waycan take heart: The appearance of such sanely sized and affordable products as the Halide Design DAC HD ($495) and the AudioQuest DragonFly ($249) would suggest that the market has a mind of its own. Even before I'd really listened to PSB's Alpha PS1 powered desktop speakers (see last month's column), I suspected that I'd like them: They're affordable, attractive, small enough to actually fit on my desktop, and designed and manufactured by a true high-end audio company. Besides all that, the PS1s had been highly recommended by a friend, AudioStream.com's Michael Lavorgna. I only needed the speakers to sound good in my home. And they didclean, clear, detailed, and dynamic, with a surprisingly big and bold overall sound. I couldn't have known it at the time, but Swans' "Lunacy" (see last month's column) would be the very last song I'd ever enjoy in my cozy listening room. Last timeswhether with things, people, places, or, I suppose, especially with ideascan be difficult to accept, tending to overshadow all other times, their lingering memories leading to remorse and games of "what if." It was another flawlessly beautiful spring morning, and I was in Bay Ridge, Brooklyn, to help John Atkinson pack up the Lansche Audio 5.1 loudspeakers ($41,000/pair). John had only just completed his listening and bench tests (see his review in the July issue), and was not ready to let go of the lovely Lanschesbut the speakers would be picked up by a trucking company that afternoon and sent to our cover photographer, Eric Swanson, in Santa Fe, New Mexico. Each Lansche measures 40.9" tall by 10.1" W by 19.3" D and weighs 167.5 lbspacking them and securing them to a shipping pallet is definitely a two-man job. In our case, that job required a lot of wheezing, a little bleeding, and just the right amount of cursing. And because it was only 11am when we met, we were obliged to accomplish the task without the aid of beera crying shame, if you ask mebut we handled it in our usual, manly fashion. 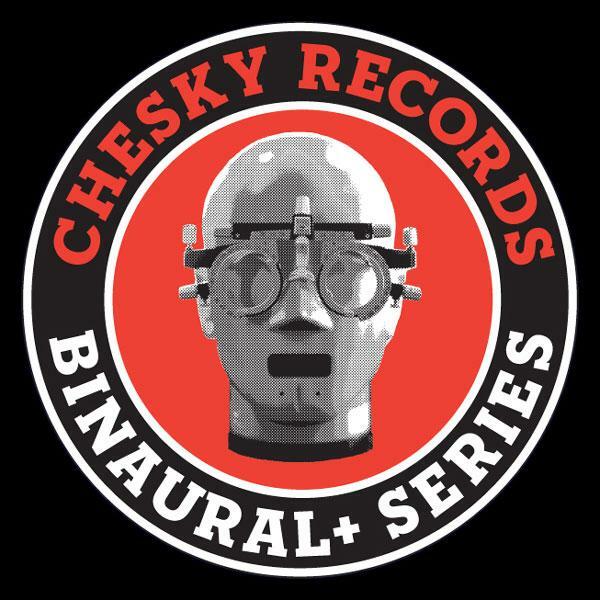 With the release of their first Binaural+ high-resolution downloads, Chesky Records and HDtracks intend to take music lovers one step closer to the real musical event. Made possible by work that composer David Chesky, founder of Chesky Records and cofounder of HDtracks, has been doing at Princeton University with Dr. Edgar Choueiri, Chesky's Binaural+ downloads make possible the playback of binaural recordings on both headphones and a pair of loudspeakers.